Hyundai Mobis has developed an advanced, “intelligent” headlamp for the burgeoning era of self-driving automobiles for the first time in the world. The automotive parts maker launched a project to develop the technology in early 2017; it paid off one and half years later. The Advanced Adaptive Driving Beam (AADB) headlamp is an updated version of the conventional adaptive driving beams (ADB), which failed to cope with rapid changes of other cars, such vehicles passing from behind or negotiating curves. On the other hand, the AADB is capable of controlling beams by using data from sensors attached to the car. For instance, information such as recognizing an oncoming car passive another car can now be picked up by the sensor; another sensors collect data for comprehensive processing in real-time. In particular, a self-driving car is able to precisely fine-tune the light of the headlamp by detecting information from the lines on the road, road signboards and objects on the road in real-time. Hyundai Mobis has succeeded in realizing the AADB via software without adding hardware, a factor in securing price competitiveness. The Korean automotive parts maker has submitted six patent applications in Korea and 12 patent applications abroad. 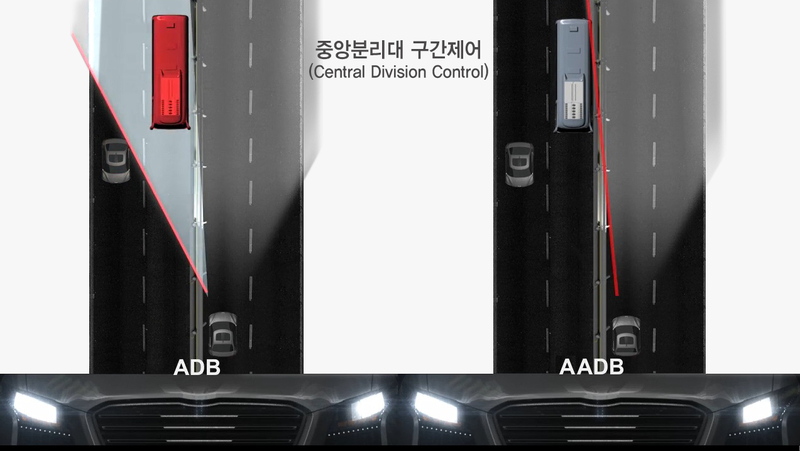 The development of the AADB was owed to Hyundai Mobis’ role as an integrated automotive parts maker which has already secure core technologies, including cameras, blind-spot collision warning (BCW), headlamp and navigation by converging these technologies. In reality, there are few global lamp companies which own both sensors and advanced drive assistant systems. Mirco Goetz in charge of lamp design at Hyundai Mobis said now that functions of the conventional ADB have been improved based on the understanding of diverse technologies, global lamp companies find it not easy to marrow technology gap in a short time. han $3.4 billion until now since 2010. Headlamp is one of the company’s mainstay export items. As the AADB has evolved into a technology essential for night driving at an era of self-driving, Hyundai Mobis aims at leading the future lamp market with new technologies. 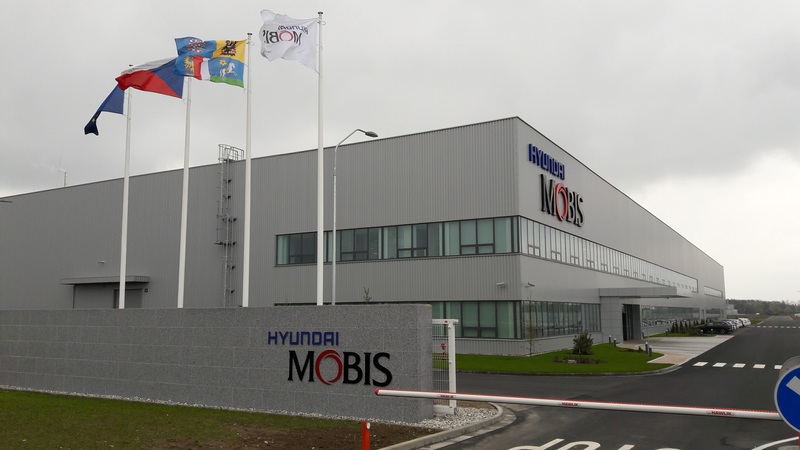 With the development of the AADB, Hyundai Mobis is trying to conduct aggressive marketing activities targeting global automakers, a company official said. A general view of Hyundai Mobis’ head & rear lamp production plant in Mošnov, near Ostrava, Czech Republic.